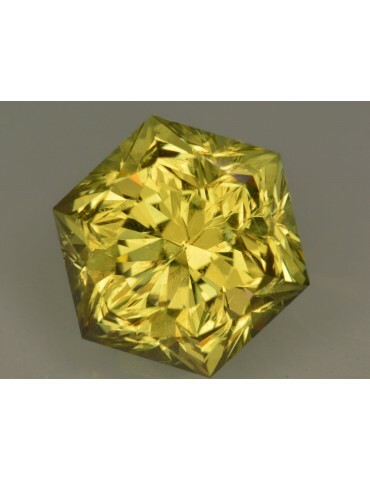 Its name is derived from a Greek word meaning ‘to deceive.’ This is because of the variety of colours and formations in which this stone occurs, making it easy to mistake it for other minerals. 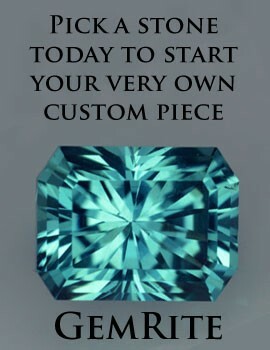 It can be yellow, blue, green, brown, grey or colourless. 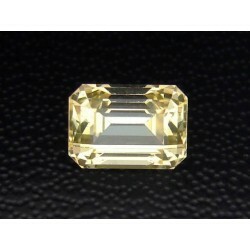 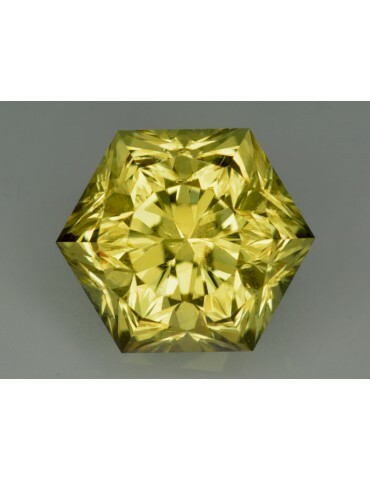 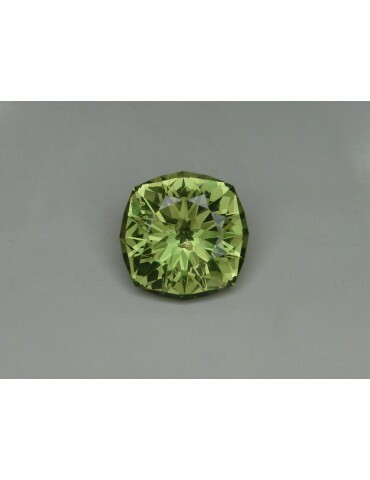 Mexican yellow apatite 15.20 cts.